With our computer aided design courses you can learn how to design printed circuit boards and objects on a 3D printer. We teach you how to use powerful, and free, software tools, that are compatible with Windows and Mac computers. These skill are essential for any maker who want to create beautifully finished gadgets and projects. 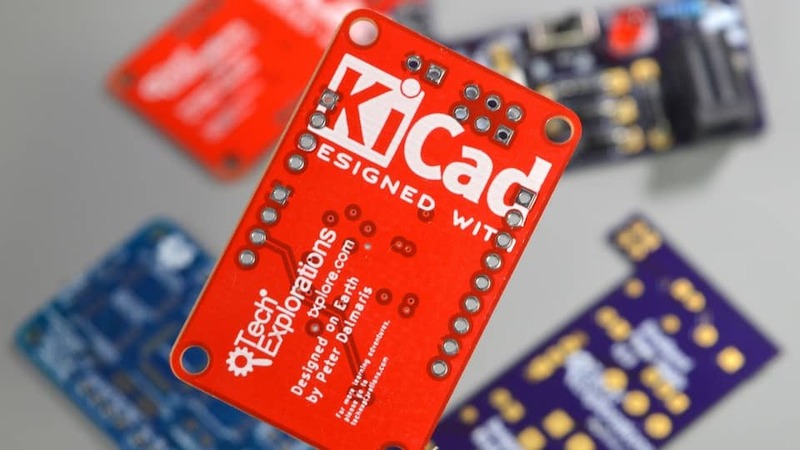 KiCad is an open source and free tool that you can use to design your own PCBs. It is perhaps the world’s most popular (and, in my opinion, the best) computer-aided design tool for making printed circuit boards. It’s the perfect tool for electronics engineers and hobbyists alike. This course will teach you how to use KiCad. 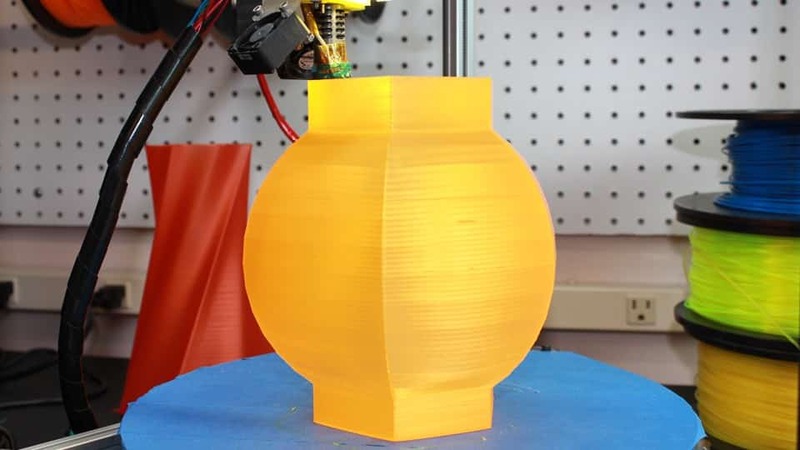 Learn how to use Autodesk Fusion 360 to create custom, one-of-a-kind 3-D printed objects for your projects. This course is concise and practical so that you can get started creating your own designs quickly. Though a series of 10 projects, you will gradually build up your skills so that you can create increasingly precise and complicated objects.